Tweety Bird helps you fend off the scary darkness! 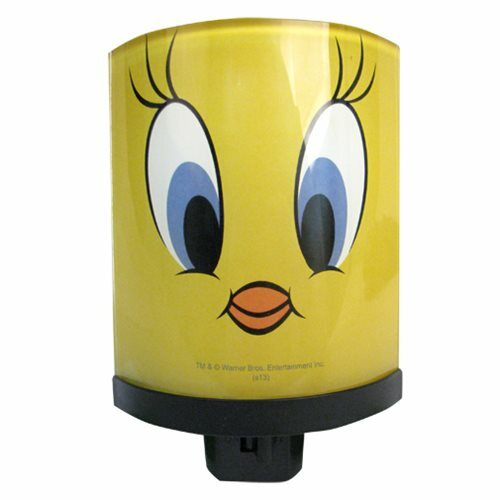 This Looney Tunes Tweety Bird Face Night Light features the fun Looney Tunes character as an awesome night light. It's a must-have for fans of Looney Tunes and Tweety Bird! Ages 10 and up.